DPR-Korea New Zealand acknowledges the sixth anniversary of the signing of the October 4 2007 Declaration on the Advancement of South-North Korean Relations, Peace and Prosperity. The full text of the eight-point agreement is republished below. The South and the North will work out ways to commemorate the June 15 anniversary of the announcement of the South-North Joint Declaration to reflect the common will to faithfully carry it out. 3. The South and the North have agreed to closely work together to put an end to military hostilities, mitigate tensions and guarantee peace on the Korean Peninsula. The South and the North have agreed not to antagonize each other, reduce military tension, and resolve issues in dispute through dialogue and negotiation. The South and the North have agreed to oppose war on the Korean Peninsula and to adhere strictly to their obligation to nonaggression. 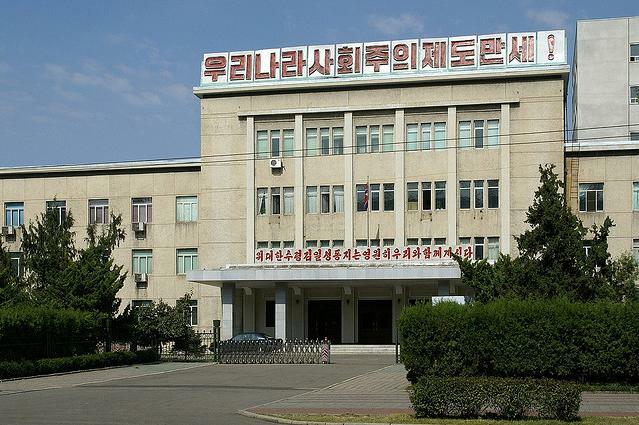 The South and the North have agreed to complete the first-phase construction of the Kaesong Industrial Complex at an early date and embark on the second-stage development project. The South and the North have agreed to open freight rail services between Munsan and Bongdong and promptly complete various institutional measures, including those related to passage, communication, and customs clearance procedures. 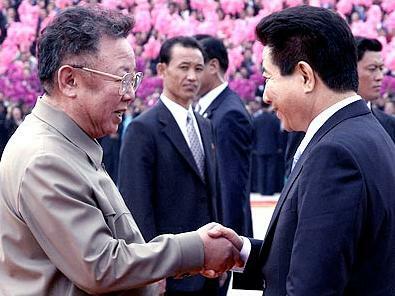 Tags: diplomacy, north korea, reunification, south korea | Permalink. 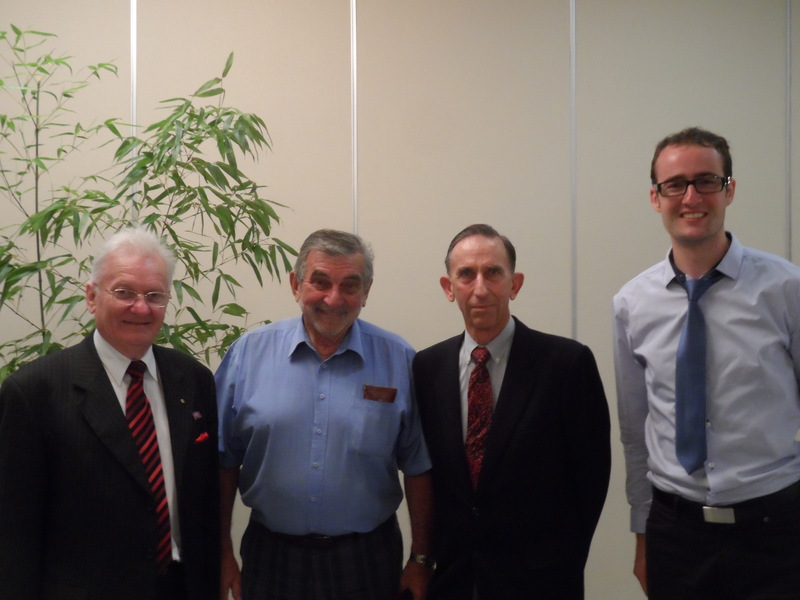 DPR-Korea New Zealand acknowledges the thirteenth anniversary of the signing of the historic June 15 2000 North-South Joint Declaration, republished below, between the Democratic People’s Republic of Korea (North) and the Republic of Korea (South). True to the noble will of all the fellow countrymen for the peaceful reunification of the country, Chairman Kim Jong-Il of the National Defence Commission of the Democratic People’s Republic of Korea and President Kim Dae-Jung of the Republic of Korea had a historic meeting and summit in Pyongyang from June 13 to 15, 2000. 1. The North and the South agreed to solve the question of the country’s reunification independently by the concerted efforts of the Korean nation responsible for it. 2. The North and the South, recognising that a proposal for federation of lower stage advanced by the North side and a proposal for confederation put forth by the South side for the reunification of the country have elements in common, agreed to work for the reunification in this direction in the future. 3. The North and the South agreed to settle humanitarian issues, including exchange of visiting groups of separated families and relatives and the issue of unconverted long-term prisoners, as early as possible on the occasion of August 15 this year. 4. The North and the South agreed to promote the balanced development of the national economy through economic cooperation and build mutual confidence by activating cooperation and exchanges in all fields, social, cultural, sports, public health, environmental and so on. 5. The North and the South agreed to hold dialogues between the authorities as soon as possible to implement the above-mentioned agreed points in the near future. President Kim Dae-Jung cordially invited Chairman Kim Jong-Il of the DPRK National Defence Commission to visit Seoul and Chairman Kim Jong-Il agreed to visit Seoul at an appropriate time in the future. 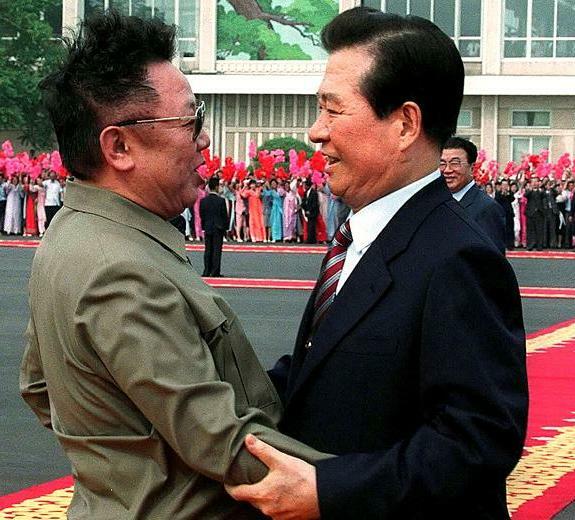 Tags: kim dae-jung, kim jong-il, north korea, reunification, south korea | Permalink.